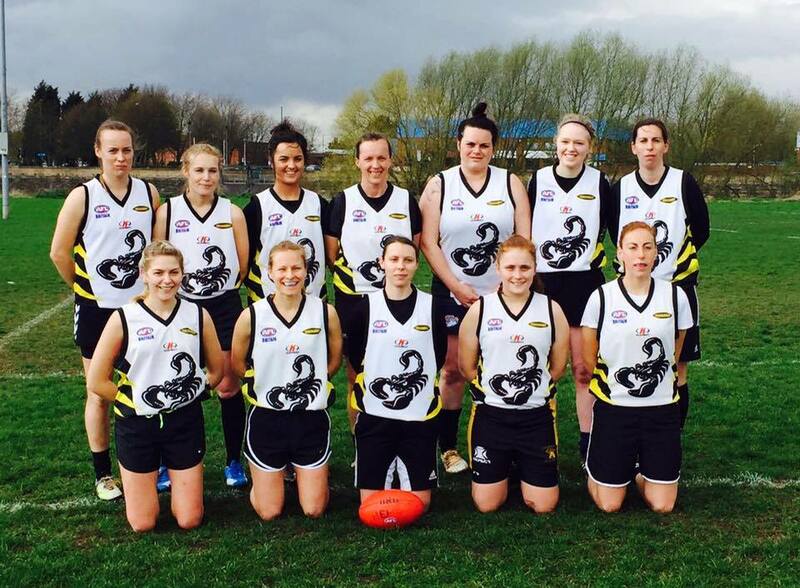 10th September 2018 – With the women’s game continuing to grow in England and Wales, the Nottingham Scorpions, Sussex Swans and Cardiff Panthers will face each other to decide who will qualify for next year’s AFL Europe Champions League. The three teams will play one another three times, with the best team after this round-robin format qualifying for the tournament, which will be held in Spring 2019. AFL Europe Events & Communications Coordinator Lily Beck welcomed the news as the women’s game continues to develop further in Europe. This year’s Champions League had a record seven women’s teams competing, and Nottingham Scorpions; Laura Turner-Ramadan says that her side will be desperate to qualify again. “The Champions League was an awesome experience last year,” she said. “The timing of the league means that our players can continue to practise their skills throughout the winter when ordinarily the season would go pretty quiet. The competition will run over three rounds, in Cardiff (22nd September), Sussex (20th October) and Nottingham (10th November). Mick Tierney says that the Sussex Swans are thrilled to be debuting their women’s team after just over 12 months of having women attending training. “The whole club is excited at the prospect of Champions League qualification,” he said. 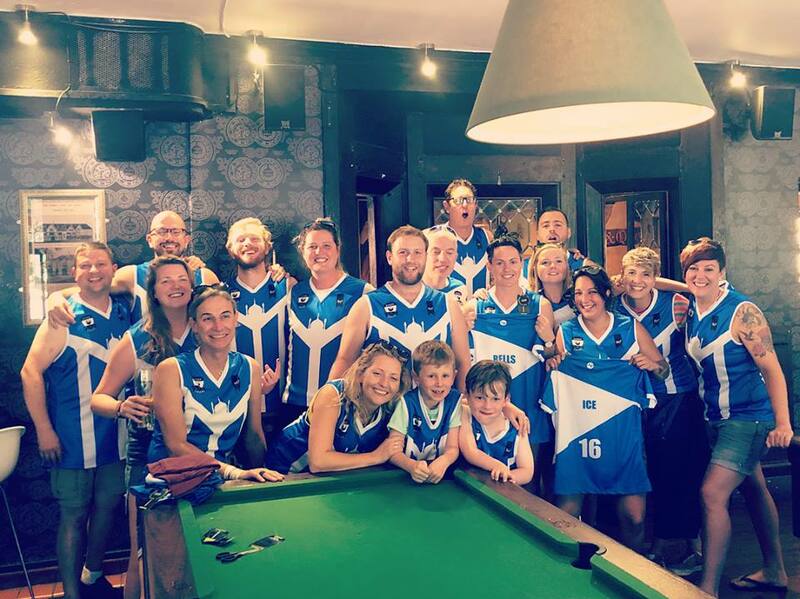 “The players have been training hard all season, with many taking part in AFL London fixtures, and Niamh Polly, Becca Prevett, Bella Penny and Anita Butterley all playing for the AFL London All-Stars against the GB Swans last month. Stay tuned to AFL England on Facebook and Twitter for more information about the three rounds of qualification this autumn!